Luxembourg, the Netherlands, Spain, Switzerland and United Kingdom. The present terms of sale are concluded between, on one hand, the association Enfants d’Asie, state-approved and whose head office is situated in France at the following address : 18, rue de la Pierre Levée in Paris (75011), phone: 01 47 00 19 00, and, on the other hand, any natural or legal entity (mentioned below “donor”) wishing to proceed to a donation on the website www.enfantsdasie.com. 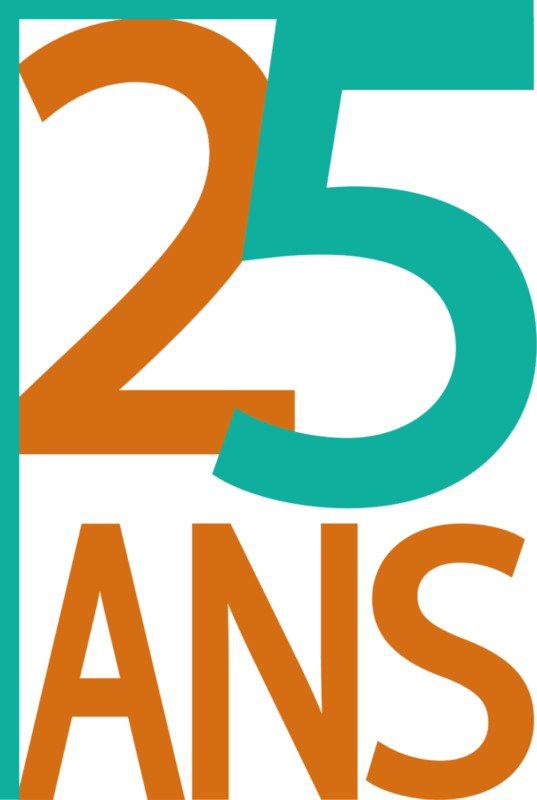 The association Enfants d’Asie retains the possibility of modifying these terms of sale at any time. In that case, the applicable conditions will be the ones current in the order date made by the donor. The amounts of the donations are indicated in Euros. The association Enfants d’Asie is not liable for VAT. However, the private donor receives a fiscal receipt for the donations made during the deductible year up to 66 % of the amount of the donation, within the limits of 20 % of its taxable income – according to the legal requirement of the law of July 1st, 2003 – art.200 of the general Code of the taxes. For the corporate donors, their donation entitles them to a 60 % tax deduction within the limits of 0,5 % of their turnover – according to the art.238 bis of the French General Tax Code. 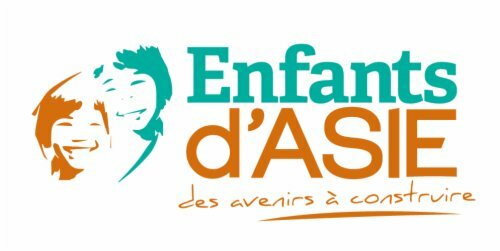 The association Enfants d’Asie retains the right to modify the amounts of the donations at any time, being however understood that the amount appearing on the payment form of the website the day of the order will be the only one applicable to the donor. The order confirmation implies acceptance of the present terms of sale and the recognition to have full knowledge of it. All data provided and the recorded order confirmation will constitute the proof of the transaction. The order confirmation will be the equivalent of a signature and will signify acceptance of the operations executed. The association Enfants d’Asie will communicate by e-mail confirmation of the recorded order. According to the current legal requirements, the donor has a deadline of 14 days from the date of order to exercise its right to withdraw without having to prove motives or paying penalties. The regular donations and sponsoring can be stopped at any time by the donor. To do so, the request will have to be sent by the donor to the association Enfants d’Asie by e-mail. On the sponsorship payment form payments are usually made by direct debit; they will be realized using the secure payment form by entering the necessary banking data and by ticking the acceptance box. – direct debit; they will be realized using the secure payment form by entering the necessary banking data and by ticking the acceptance box. – bank card; they will be realized using the secured system Stripe. – PayPal; they will be realized using the PayPal system. The website and all the payments transactions are secured. All the payments go through the interface WooCommerce and the website possesses the tool Comodo, which uses the protocol SSL (Secure Socket Layer). Payments by check or by interbank transfer are admitted but do not pass by the web site otherwise by paper-based mail or e-mail. The contract of individual sponsoring, signed between the donor and Enfants d’Asie – named then a sponsor – undertake the donor to pay a monthly predefined amount, for the beneficiary child identified of the association Enfants d’Asie – child named then a sponsored child. Should the sponsorship contract come to an end, when the child ceases to be a beneficiary, the donation is maintained by tacit renewal and is intended for the collective and mutualized programs of the association Enfants d’Asie. The donor can interrupt at any time the contract, ask for a new individual sponsoring contract to support another child or maintain its donation toward the collective and mutualized programs of the association Enfants d’Asie. The association Enfants d’Asie is responsible for the good execution of the resulting obligations from the order. However, the association Enfants d’Asie can exempt itself from all or part of its responsibility by bringing the proof that the non-fulfillment or the bad execution of a service is attributable, either to the donor, or to the fact, unpredictable and insuperable, of a third party to the contract. All the texts, comments, illustrations and images reproduced or represented on the website are only for the association Enfants d’Asie – as mentioned in the legal notices of the website – as copyright as well as intellectual property. Any total or partial reproduction or representation of the website or everything or part of the elements found on the website is strictly prohibited. Collected information are the object of an IT processing and are intended for the management of the association. Under the modified law ” Computing and Liberties ” of January 6th, 1978, the donor has a right to access and rectify any data held about him. The association Enfants d’Asie, in its quality of person in charge of the processing, keeps those information and data to respect the legal and statutory bonds. The donor has a right of access and rectification of the information concerning him. The donor has an identifier and a password allowing him to reach its personal space, in the section” My account “. The information collected in this space can be modified at any time by the donor. Registers computerized by the association Enfants d’Asie will be considered by the parts as proof of the communications, the orders, payments and transactions intervened between the parts. The present online terms of sale are subject to the French law. In case of litigation, competence is attributed to the competent courts of Paris, notwithstanding plurality of defendants.